It’s facial week: time to deep-clean your pores while there’s still plenty of time to heal any lingering redness. At this point you could do a very gentle peel so that your skin is at its best. Avoid being too aggressive or the result could be peeling skin on your wedding day. 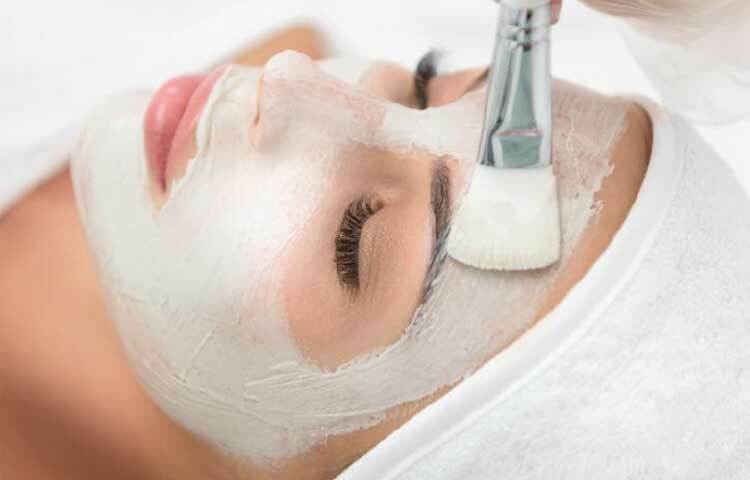 Facials have many beneﬁts for the bride-to-be. A facial can induce calm and deep relaxation. It can eliminate dull, rough skin to make it kissably soft. A facial stimulates blood circulation to nourish cells and hydrate skin. Facial massage assists with lymphatic drainage to ﬂush toxins and reduce water retention in the face. Facials are anti-aging! A good facial from a trained aesthetician can be one of the best things you can do for yourself.